This is delicious and flavor-packed lechon delivered to your doorstep. YsaBelly’s Boneless Lechon Belly has crunchy pork skin. 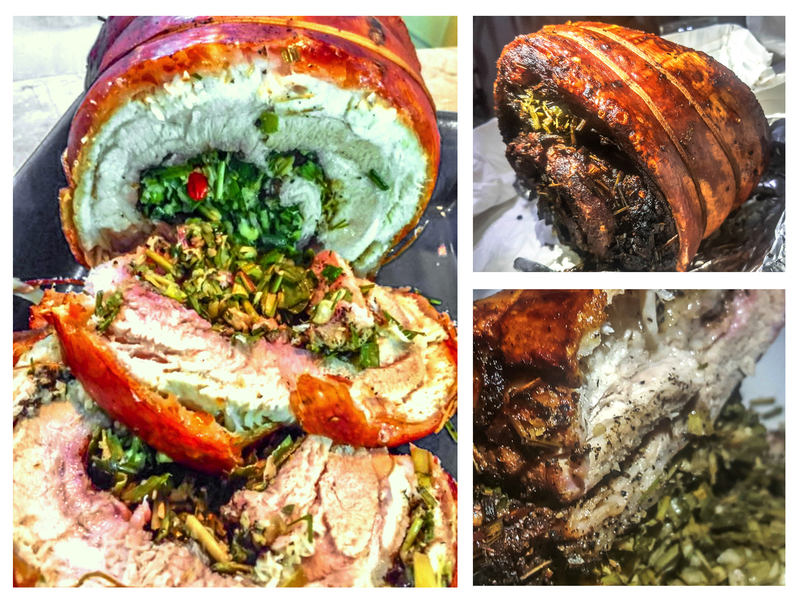 The lechon meat is so tasty, oozing with flavors from the different herbs and spices used. It comes with sukang Iloko, liver sauce and ampalaya atsara. They deliver within Metro Manila. YsaBelly’s is the delectable creation of Chari Bersamin, a single mom who loves to cook. She named it after her youngest daughter, Ysabel. This online food delivery service specializes in cooking crispy, moist and well-seasoned boneless lechon belly. They also offer chicken inasal, barbecue liempo and baby back ribs, among others.